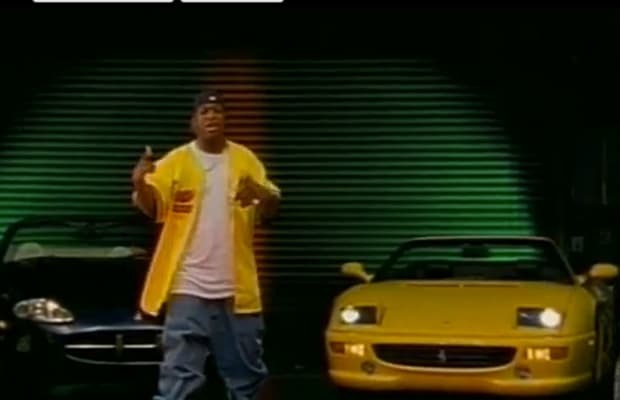 Complex Says: Categorically, the F355 (right) is the most important car in Ferrari's history. Its predecessor, the 348, was an utter fail. Even Ferrari chairman Luca di Montezemolo had to admit that it “was clearly the worst product Ferrari had developed for some time.” The F355 was Ferrari's redemption. The product was flawless, another beautiful, world-beating Ferrari that put the company back on track. It featured disappearing headlights. In '97, Ferrari added paddle shifters for quick gear changes.